Drum mic industry leader Audix presents another strong grouping of professional drum mics with their DP5a 5-Piece Drum Mic Kit. Includes: one i5 snare mic, 2 - D2 tom mics, one D4 floor tom mic, one D-6 kick mic, and 4 - D-Vice gooseneck clips. 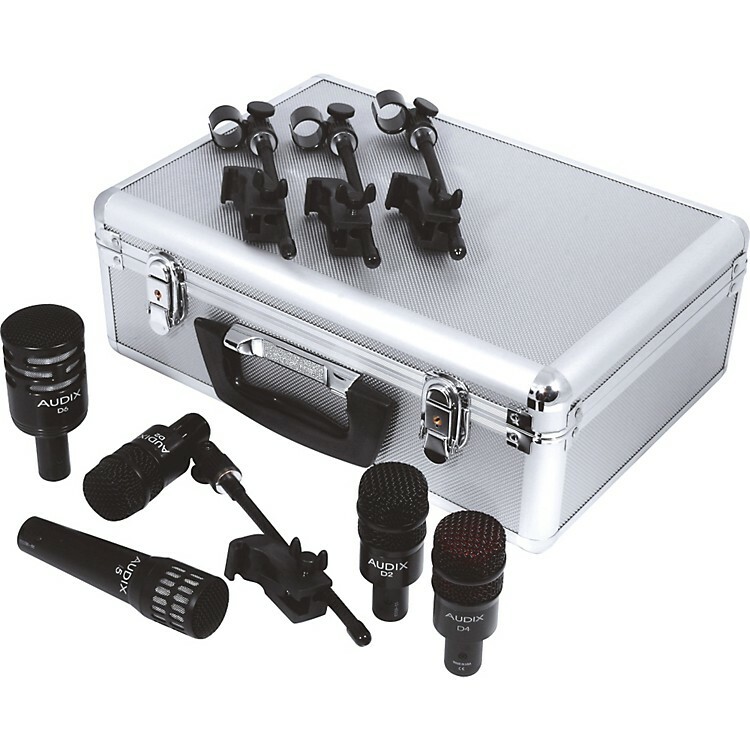 A full set of drum mics in a compact package at a sweet low price! Get miked up, order today!